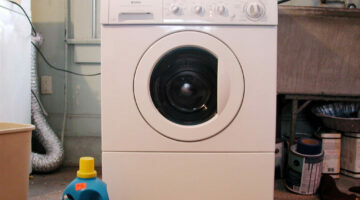 Here, homeowners are sharing their personal tips and experiences with various soaps, laundry detergents, fabric softeners, and other household cleaners that can take the place of soap. See the best ways to remove soap scum, how to make your own soap, and ways to keep your home chemical-free when it comes to using soaps and detergents. House Beautiful interviewed 14 top designers. In addition to their favorite design styles and products, there’s also valuable information about their favorite household cleaners. 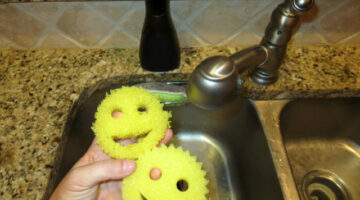 See which cleaning supplies they think are the best at getting the job done!